Hetaerina tita, exhibits wing coloration that changes seasonally in both males (red wings) and females (amber wings). Males compete with each other and with male H. occissa for territories along the riverbank. As wing coloration darkens, H. titia are better able to distinguish conspecifics from heterospecifics. 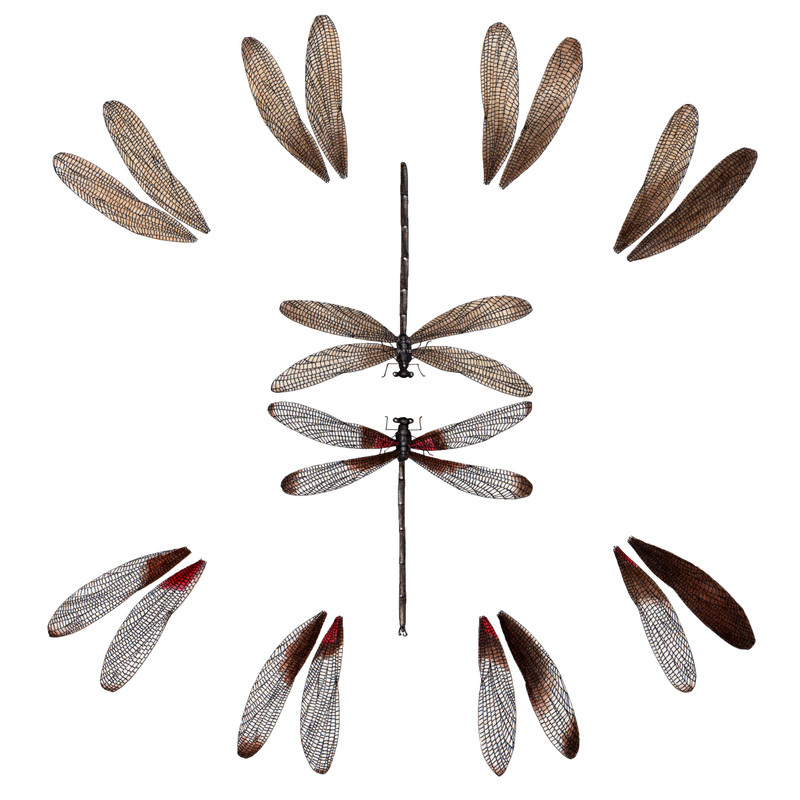 This painting depicts the changing wing patterns and coloration over the course of one mating season. 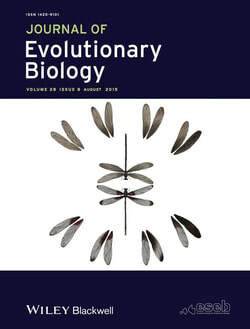 It appeared as the cover of the Journal of Evolutionary Biology in August, 2015.